Kendrick Lamar was in for a big night of award-winning. 4. 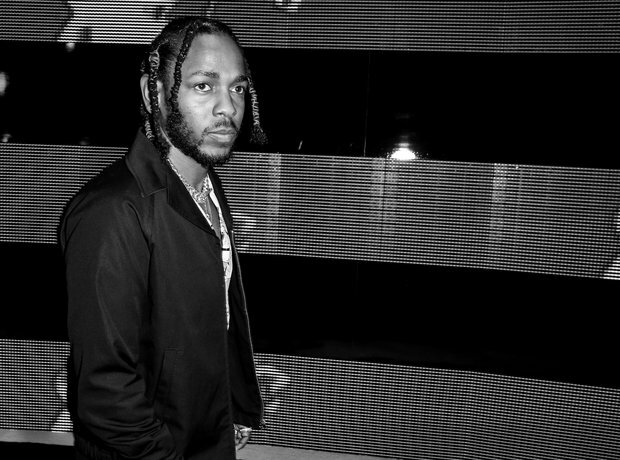 Kendrick Lamar was in for a big night of award-winning.